Get fit on your terms and your time. Aaptiv gives you unlimited access to over 2,500 trainer-guided audio workouts for every activity and goal. Browse audio-guided programs and classes in 13 popular categories. Choose a workout based on duration, level, trainer, music, and more. Put in your headphones and let our certified expert trainers guide you. Scheduled workout programs for fitness, road races, maternity, and more. Meg’s technical tips and laser focus on results will take you to the next level. 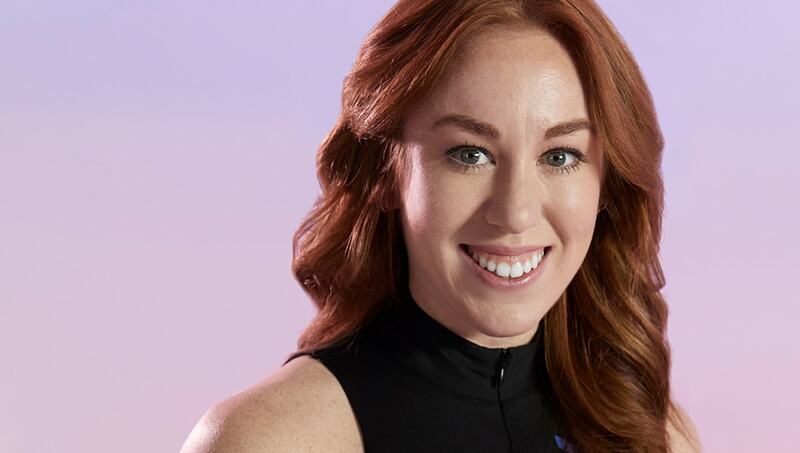 She’s certified in RRCA running coaching, ISSA personal training, and CrossFit coaching. Ackeem’s humor and technical knowhow will inspire you. He’s certified in ISSA personal training, bodyweight training, kettlebell training, trigger point therapy, and vitality performance & reconditioning. 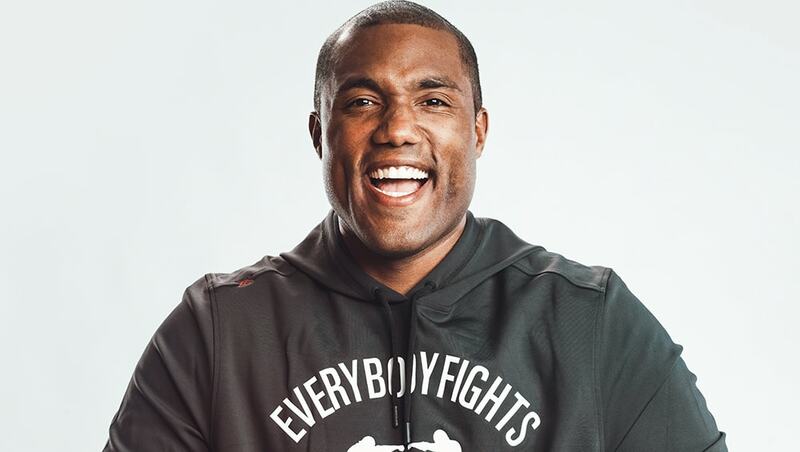 Retired with a perfect 16-0 heavyweight boxing career — then founded EverybodyFights to help others reach their goals.